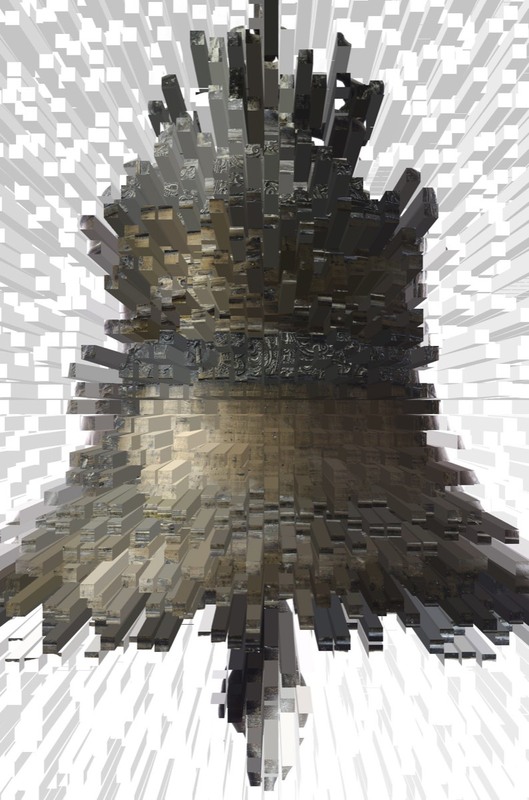 HACK THE BELLS is the only carillon crossover pitch competition in the world. So far there have been two editions in San Francisco and Ann Arbor, USA. The Maastricht 2018 edition is the first in Europe. This competition is open to everyone: designers, artists, musicians, vloggers, Artificial Intelligence experts, new ones media programmers and all other creative minds! 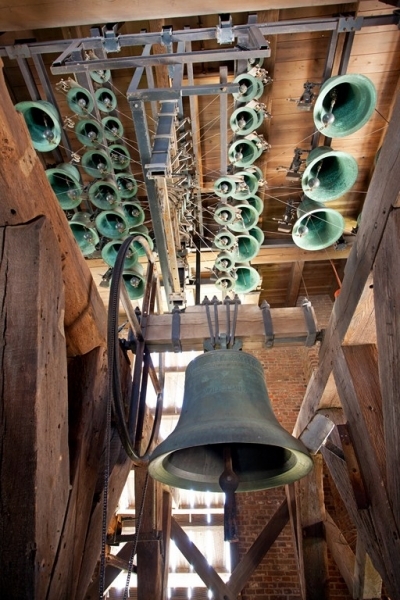 Present a clear new idea that puts the carillon in a new light, attracts the audience to the instrument or promotes the carillon in unseen ways. The more out-of-the-box your idea is, the better. 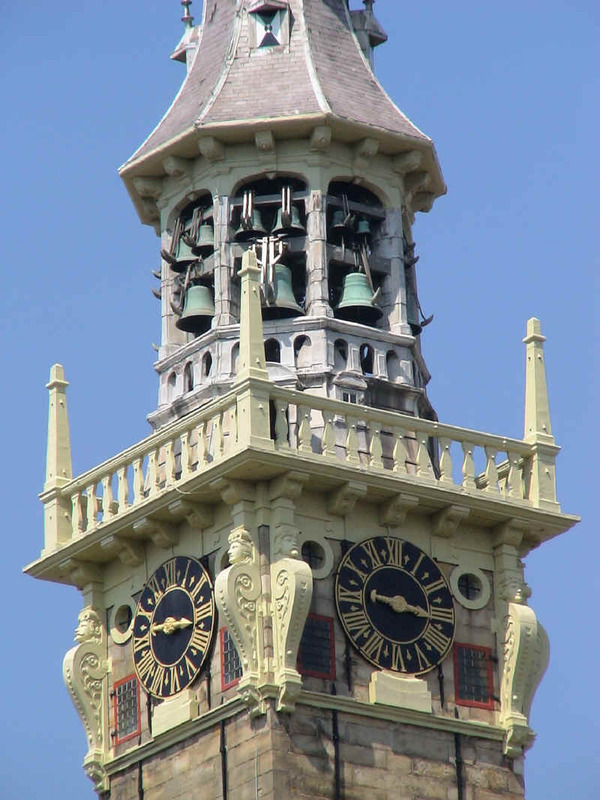 There are prizes in two categories, all around a tower carillon and a mobile carillon, with prize money of € 4,000 and € 1,500 respectively. 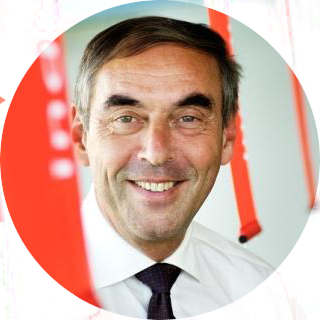 Your project will be, depending on the category in which you participate, realized in Maastricht during the European Sounding Heritage Festival 2020 or acquired by museum Klok & Peel Asten. 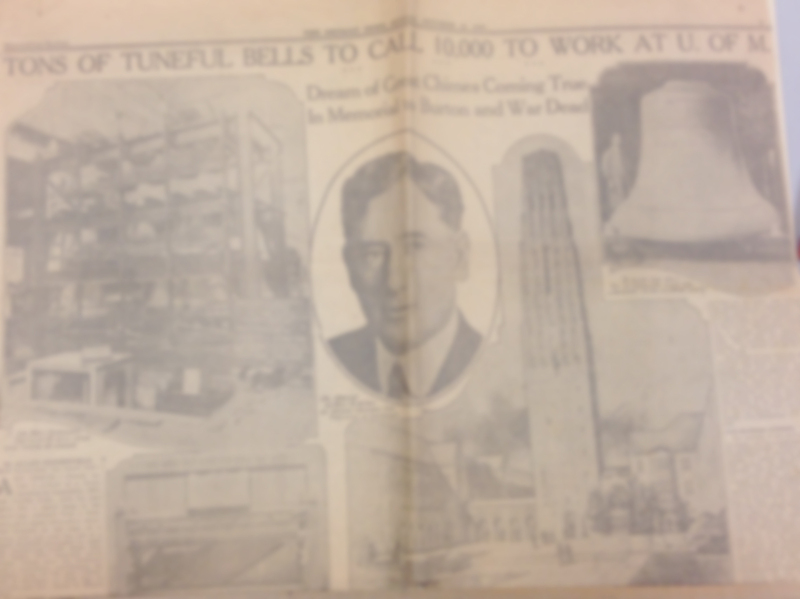 Carillon towers are iconic and popular landmarks that have been playing in our cities for hundreds of years. Many people appreciate them deep and thinking about it regularly. Yet it is sometimes regarded as an 'old fat' part of our culture. 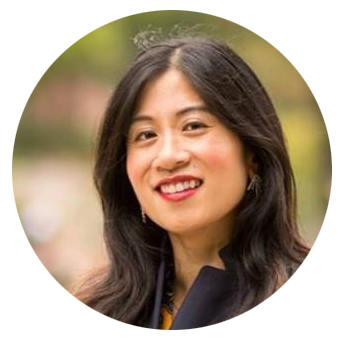 Maybe because the artists who play carillon, compose for it and manage the instrument, generally comparable courses, have backgrounds and jobs and thus come up with similar ideas. So that's where you come in! What would YOU do with a carillon? 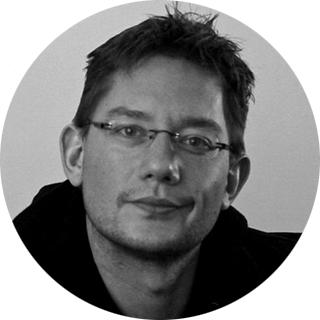 Our jury of cultural visionaries and academics has quite a challenge to decide who will be the main prize winner "Hack the Bells 2018" worth 4,000 euros, and the Singing price Bronze of 1500 euros that will get his/her work acquired by the Museum Klok & Peel Asten. 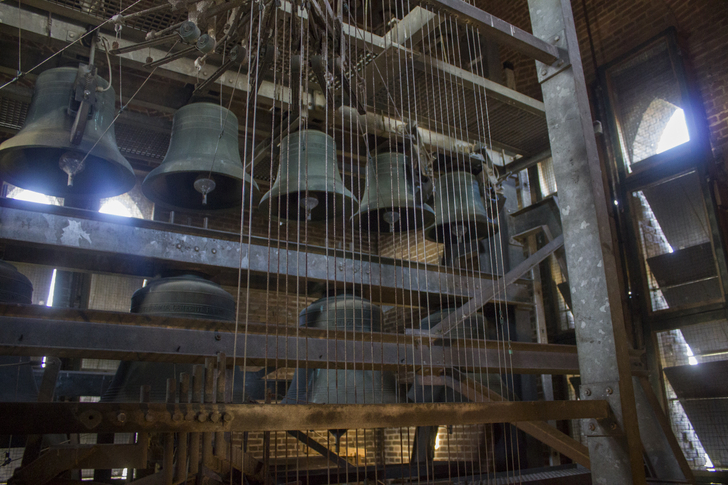 - Price Hack the Bells - 4000 euros: an innovative idea about tower carillons (played live) that the carillon culture in the widest sense via a tower carillon can promote. Of this amount 1000 euros will be awarded to the winner as prize money, 3000 euros will be used to actually carry out the idea instructions from the contributor. If it appears from the budget and after realization of the project that there is money left over, the remainder will still be paid as prize money to the winner transferred. - Singing Price Bronze -1500 euro: an innovative idea about mobile carillon (with or without electronic control via MIDI) that the carillon culture in the broadest sense through mobile carillon can promote. Of this amount, 500 euros is awarded to the winner as prize money, 1000 euros is used to actually implement the idea instructions from the contributor. If it appears from the budget and after realization of the project that there is money left over, the remainder will still be paid as prize money to the winner transferred. This is how cheap and good innovative ideas are rewarded! 1) Ideas can be submitted from any discipline or background. 4) A person or organization can submit multiple ideas, but each idea must be sent as a separate submission, with a different name. 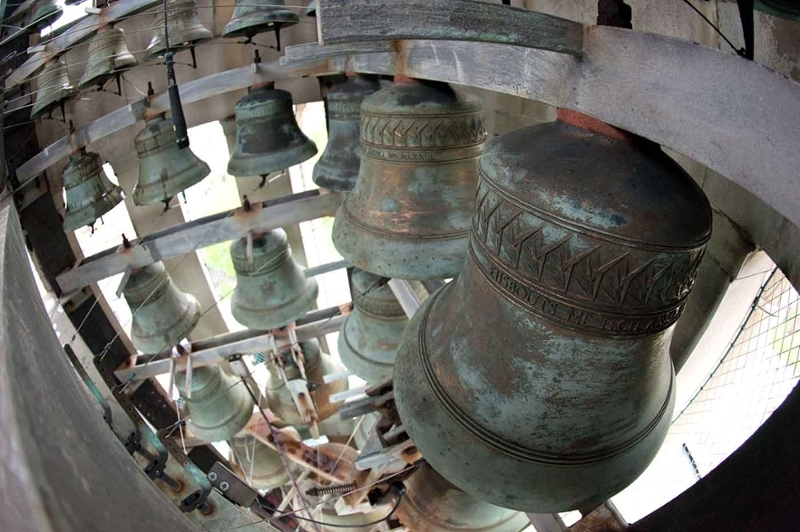 5) No irreversible changes, additions or damage to the carillon, tower or other equipment may be made. 6) Entries must be submitted in pdf or word (.doe) format. Each file that is submitted must in the title the name of the contributor contain and the name of the idea. 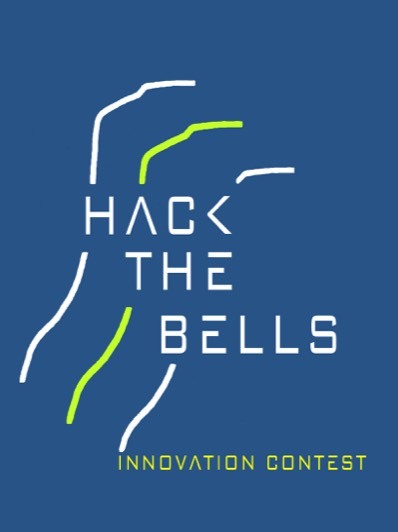 - The category (ies) in which is competed: Hack the Bells prize (ideas for carillon culture in general), Singing Bronze Foundation prize (ideas around a mobile carillon) or both. 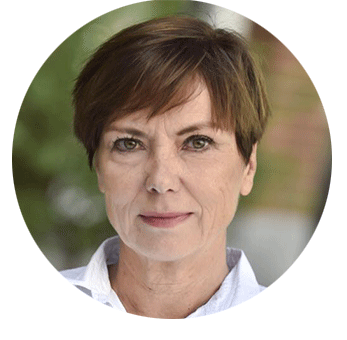 - a detailed description of what your idea entails, including all technical and practical information that the jury needs to assess whether plan is innovative enough and practically feasible. 8) Attachments such as MP3s or photos can be sent to a total of 10 Mb. Video can be added by way of illustration: in that case the video must be posted on a video channel of your choice (such as YouTube or Vimeo). If protected by a password, this must be mentioned in the registration email. 9) By submitting your idea, you agree that you submitted idea is available on Creative Commons Attribution-Noncommercial 4.0 International (CC BY-NC 4.0) License. (More info: https://creativecommons.Org/licenses/by-nc/4.0 ) and may be used according to these conditions. 10) By submitting your idea you explicitly agree that your submitted idea may be executed / exhibited without limitation in the Museum Klok & Peel in Asten (NB), if your idea wins in the Singing category Bronze. 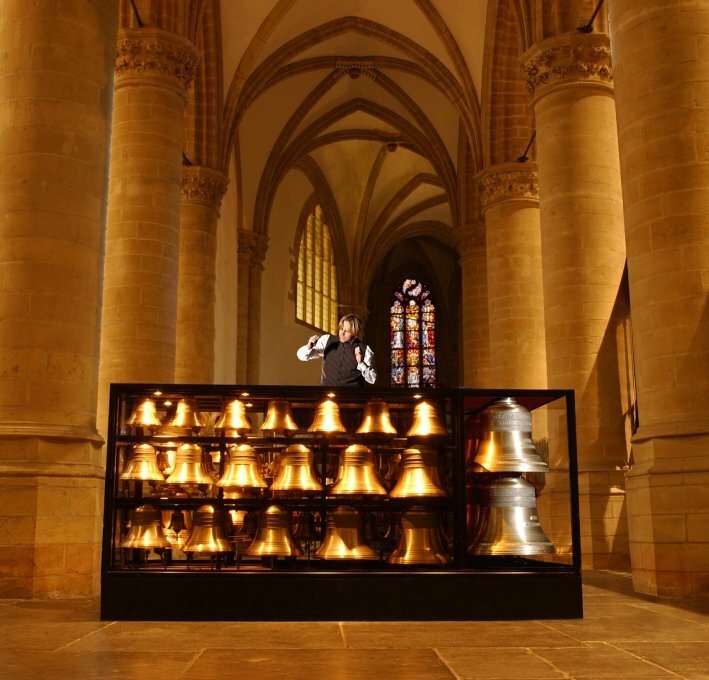 11) By submitting your idea you explicitly agree that your submitted idea can be performed / exhibited unlimited in Maastricht during the carillon festival 2020, if your idea wins in the Hack the Bells category. 14) Entries that are sent late or incomplete, or that do not comply with these conditions, are not taken into account. 16) The personal data you provide to Stichting Klinkend Erfgoed Nederland in the context of this competition will be treated in accordance with the applicable national legislation on the protection of privacy. The person responsible for the processing of these personal data is Stichting Klinkend Erfgoed Nederland. By participating in the competition you allow Stichting Klinkend Erfgoed Nederland to process your data to ensure the smooth running of the contest. 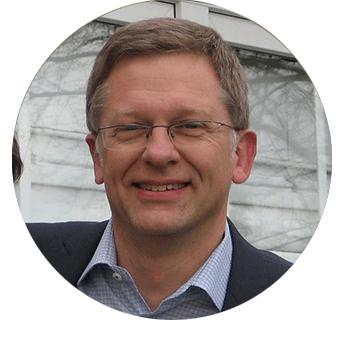 17) The prize-giving ceremony will take place on 31 August 2018 during the 2018 Klinkend Erfgoed Maastricht 2018 symposium. Prize winners will receive a personal message. The results are not open to discussion. 18) The winner of each category must validly identify himself at the request of Stichting Klinkend Erfgoed Nederland before the prize is awarded granted. - to publish their name, first name and place of residence for promotional purposes on the website www.klinkenderfgoed.nl and through channels of social media used by Stichting Klinkend Erfgoed Nederland, without the right to any compensation or compensation. - take photos of them and publish them for promotional purposes on the website and channels of social media used by Stichting Klinkend Erfgoed Nederland, whether or not in combination with the above mentioned personal data of the winner, without right to any compensation or compensation. 20) Stichting Klinkend Erfgoed Nederland is not liable for (I) expenses that the Participant would make in the context of the Competition, (ii) if the Price is delivered later than announced, (iii) if the Price is received by the wrong person, or (iv) for any defects in connection with the Price. Internet, as a result of which the participation of the Participant has not been received, incomplete, or too late by Stichting Klinkend Erfgoed Nederland. 21) The contents of these General Terms and Conditions are subject to writing or printing errors and interpretation. To writing or printing errors and / or mistakes cannot be derived from the Stichting Klinkend Erfgoed Nederland. 22) Dutch law is exclusively applicable to these Terms and Conditions. 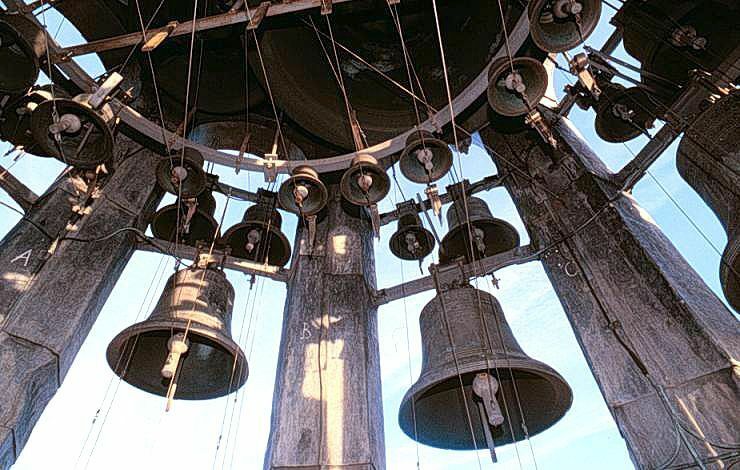 A carillon consists of at least 23 tuned bronze bells that can be sounded harmoniously together. 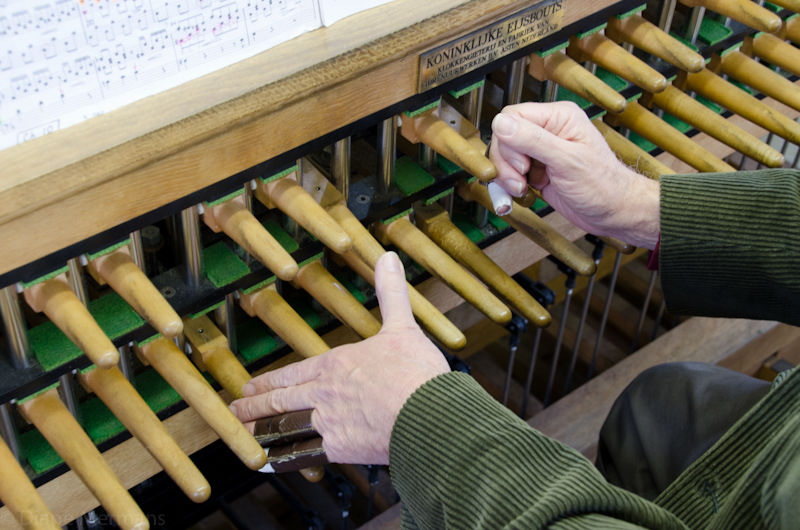 The instrument can both be played with a keyboard, with wooden sticks and pedals connected to claws, as by an automatic play that can be connected to hammers the outside of the bells or on the keyboard and the clappers inside the bells.